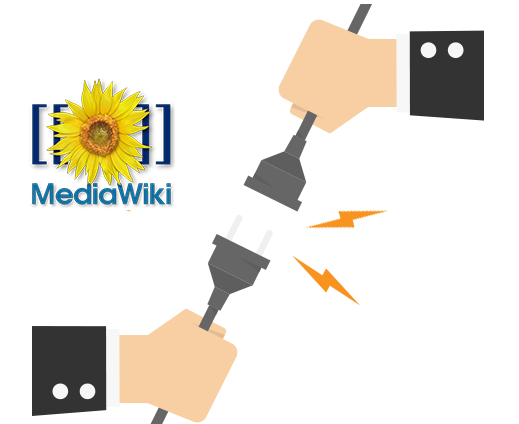 How to export content and data from MediaWiki sites? How to export content from a Wiki site? How to export from MediaWiki or import into MediaWiki? To automate the extraction of all the files from a website based on MediaWiki, there are several possibilities. 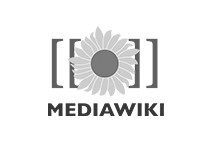 One of which is to use the standard export opportunities that MediaWiki offers in combination with both Xillio migration services and connectors. To export the content, manual export is required from the source system. When utilizing the standard export options, a XML file, containing all content, is generated. Performing these exports is fairly simple. The images/files are taken directly from the front end using its own extraction robot. Then the relevant content from the XML file is stored in the unified data model, based on MongoDB. With our migration solution and the MediaWiki scripts developed by Xillio, it is possible to analyze the data and eventually transform it so that the content complies with the data model of the target system. Transformation of content and data model for easy import into new target system (e.g. Drupal, Hippo, WCM system).